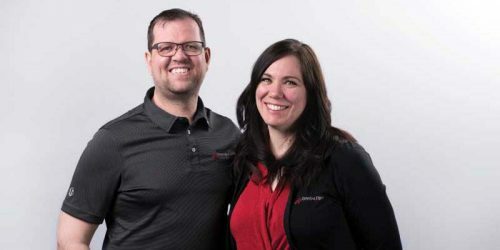 Sign Media Canada spoke with SpeedPro Signs’ Jennifer and Dave Metituk about their sign business, how it has grown, and what the future holds. 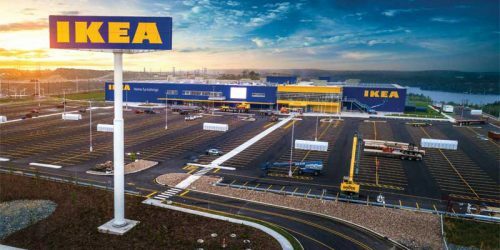 Meet the 2018 Signmaker of the Year! 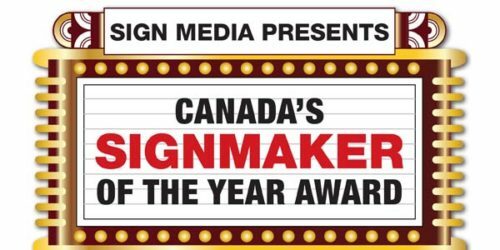 Sign Media Canada’s Signmaker of the Year Award recognizes commitment to excellence, superb customer service, environmental stewardship, as well as the uniqueness of your designs. Entries to this year’s awards program came in from across the country with winners selected from the following regions: Atlantic Canada, Ontario, Quebec, the Prairies, and British Columbia. 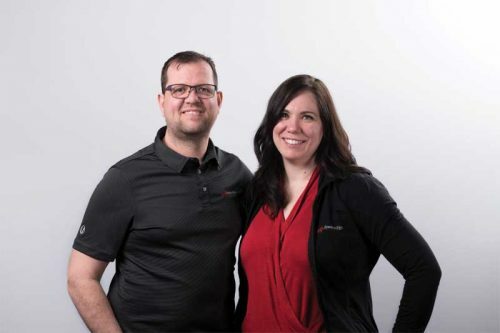 Selkirk Signs has grown from a small family business to a leading company in the sign industry. Since 1984, we have been offering top-quality signage across Canada, serving both regional and national organizations and businesses.